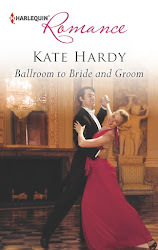 Kate Hardy and I share a not so very secret passion; The Love of all Things Italian. Kate has shared her travel diaries with us from her research trips to wonderful locations such as Sorrento, Rome and of course Venice. These settings have inspired many of her wonderful Harlequin books, including more than a few Italian billionaires and playboys and I seem to recall an Italian GP! But what is so very irresistible about Italy and all things Italian? For me is it a remarkable combination of many factors, including the beauty of the landscape, the colours of the ancient walled towns, stylish design and high art culture and of course, the diversity of mouth-watering food that each region of Italy is famous for. Pasta, wine, cheeses, cured meats, coffee and gelato are the basis of any Italian feast. But the food is much more than that. It is pleasure, tradition, family, style and passion. Imagine multiple generations of a family gathered around a long wooden table on a sun kissed terrace, laden with wonderful food and you have some idea of the connection between the love of food and the Italian culture and way of life. Cooking is my hobby and my pleasure and many of my Mills and Boon titles are foodie romances, but for the first time I have written a romantic mystery set in an Italian delicatessen. 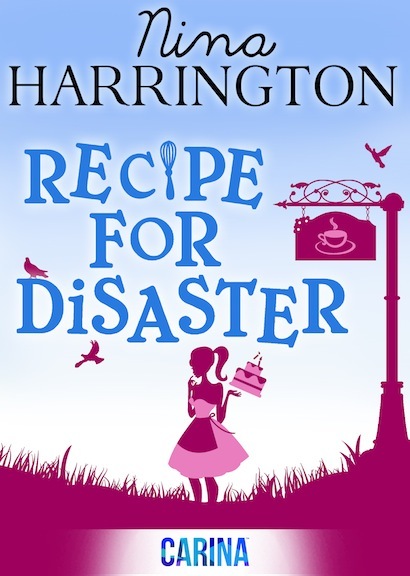 ‘Recipe for Disaster’ is a fun contemporary romance with a feisty Irish-Italian heroine and a hot Italian bad boy lawyer. Not much in common – except their love of good food. I do hope that you enjoy it – and the food! Buon Appetito! London chef Bunty Brannigan has no time to celebrate her 30th birthday. She is working every hour to create a menu for an award ceremony and to keep customers coming through the door of the small Italian deli she has inherited from her parents. 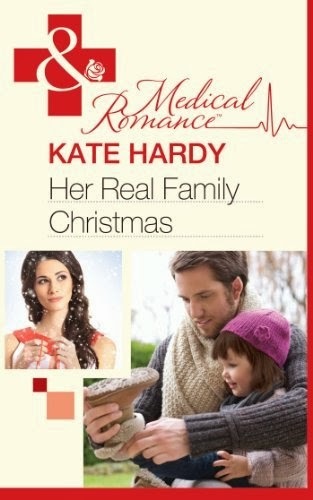 Bunty’s life was complicated enough when all she had to deal with were her best friends from convent school, but when she finds her celebrity chef cousin Luca Caruso lying unconscious in the fava beans, hot lawyer, charmer and Italian stud Fabio Rossi enters her life, and things begin to get really out of control. What will happen when all of the Caruso family secrets are out in the open? Will Bunty's Italian grandmother still try to stay in control from beyond the grave? Can Fabio persuade Bunty to change her mind about dating Italians? Will the convent girls be forced to finally confess to Sister Teresa the truth about the visiting choirboys and the missing communion wine? And how much chocolate do you need to create a life size man part? Let the mayhem begin...before it becomes a recipe for disaster! RECIPE FOR DISASTER looks & sounds fabulous. Love the premise AND the cover and, like you, I love most things Italian. And the hot bad-boy lawyer sounds, well...hot!